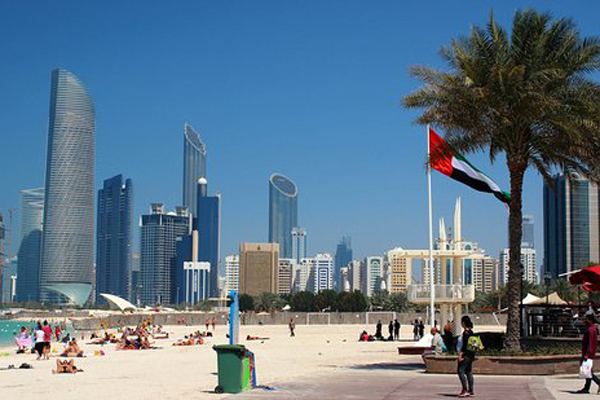 Abu Dhabi's Department of Urban Planning and Municipalities has endorsed the Corniche master development plan aimed at enhancing the tourist attractions on the corniche and rendering it a superb recreational facility befitting the profile of Abu Dhabi, according to a report. Upgrading the corniche will also offer visitors a unique opportunity to practice a variety of recreational and sports activities in a venue boasting world-class standards, reported the state news agency Wam. Renovating Abu Dhabi Corniche reflects the commitment of the department to address the concerns of the government for enhancing the infrastructure needed to ensure premium living while maintaining the values of sustainability, it added. The Department has tasked Abu Dhabi-based Miral Asset Management to undertake the project as the main contractor as part of its vision aimed to boost cooperation between the public and private sectors, said the Wam report. The Department expects to complete Phase One of the project in March next year. Spread over a 78,000-sq-m area, the first phase boasts a host of recreational, service and commercial facilities, stated the report. These include a water park with lots of activities and aqua sports, outdoor cinema, theatre, outdoor sports hall, open adventures and playgrounds, kiosks and restaurants, and retail outlets selling F&B (food and beverages), beach attire and swimming kits, it added.